The fifth largest economy in the world and the largest economy in Europe, Germany is the leading exporter of machinery, vehicles, chemicals, household goods and highly skilled labor. Of late, Germany has gained a higher profile as a travel destination. The Best of Germany tour package, spanning over 6 nights and 7 days, will cover three prominent destinations in Germany such as Frankfurt, Stuttgart and Munich. While Stuttgart and Munich are quite popular in terms of tourist attractions, Frankfurt is famous as the Financial and Automobile hub of Europe. Browse through the itinerary given below for your kind perusal. Upon your arrival in Frankfurt, you will be transferred to the hotel pre-decided for your stay. Later, check in to the hotel. The rest of the day is free to relax, chat with friends and absorb the sights & sounds of the city. Stay overnight in Frankfurt. Post breakfast in the morning; embark on a sightseeing tour of Frankfurt. The fifth largest city in Germany, Frankfurt is the largest financial centre in Europe and home to several banks such as European Central Bank, Frankfurt Stock Exchange and Deustche Bundesbank. 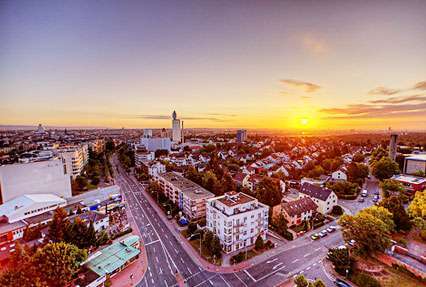 During the sightseeing tour, you will explore the famous sights of Frankfurt such as the former Coronation city of the German Emperors and the modern European Banking Center. Later, return back to the hotel for dinner and overnight stay. Post breakfast in the morning, drive towards the Frankfurt Station to board the train for Stuttgart. The capital city of Baden-Württemberg, Germany, Stuttgart was founded in the 10th century. 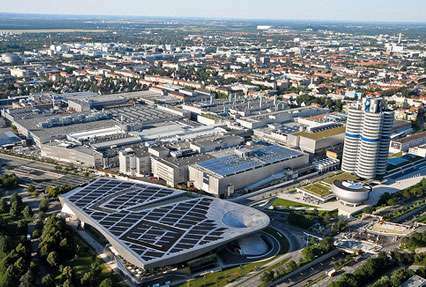 It is the 6th largest city in Germany and quite famous for its automotive industry with car brands operating here such as Porsche and Mercedes-Benz. Upon your arrival in Frankfurt, check in at the hotel. Stay overnight in Stuttgart. Post breakfast in the morning, embark on a sightseeing tour of Stuttgart via Hop on Hop off bus. 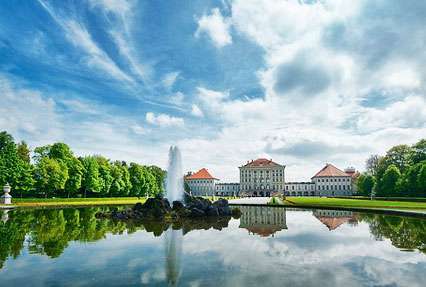 Later, discover the famous sights such as Chinese Garden, Wilhelma, Fernsehturm and Mercedes-Benz World among others. Later, return to the hotel for dinner and night stay. Post breakfast in the morning, proceed towards the Stuttgart station to board the train for Munich. Upon your arrival in Munich, check in at the hotel pre-decided for your stay. Later, return back to the hotel for dinner and night stay. Post breakfast in the morning, embark on a sightseeing tour of Munich via Hop on Hop off bus. 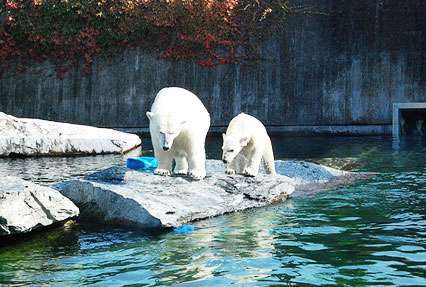 The sightseeing tour of Munich constitute of places such as the Palace of Nymphenburg and the Olympic Grounds where you’ll find important attractions such as the BMW museum and the Sea Life. Later, return to the hotel for dinner and night stay. Post breakfast in the morning, check out of the hotel followed by transfer to the Munich airport to board flight for onwards destination.